Former Mayor, Willard Kinzie is presented with the Spirit Catcher Award by Patrick Brown (left) and an RCMP officer. 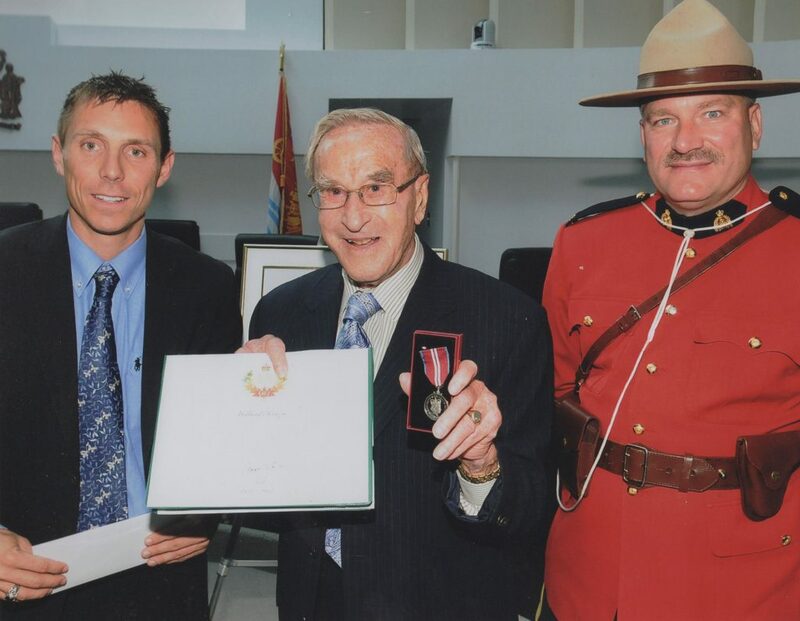 Home/Former Mayor, Willard Kinzie is presented with the Spirit Catcher Award by Patrick Brown (left) and an RCMP officer. Tags: City Hall, Mayor of the City of Barrie, Patrick Brown, Willard Kinzie.